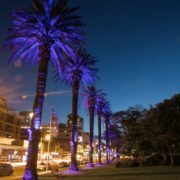 Limelight Australia is an innovative decorative lighting specialist providing dynamic solutions for any indoor or outdoor space. 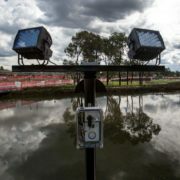 We understand the significant role light plays spatially and the importance of well considered and executed lighting. With a body of work spanning over 17 years Limelight can manage from your project from conception to completion. 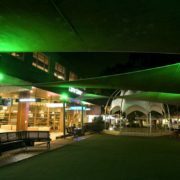 Specialising in LED lighting, Limelight has worked extensively with local councils, private and public art galleries, leisure and recreational clubs, hotels, theatre spaces and schools. We appreciate the aesthetics but we are also very practical. From advising on a specific brief and budget, providing options on designs, demonstrations, concepts and themes to installation and maintenance – we do it all. Because we are a boutique firm, we are not locked into rigid formats and pride ourselves on thinking outside the box and offering long term multi purpose solutions which can match your growth and future needs. 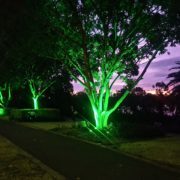 Contact us to discuss your next lighting project on 0414 658 809. Download Brochures on some of our projects, below.